Be a style guru by wearing this T-Shirt brought to you by Stop. 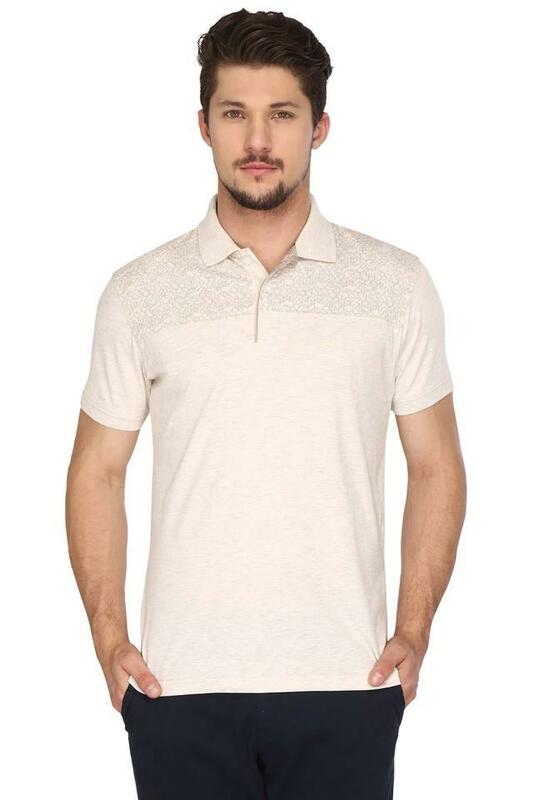 It features a printed pattern, which gives it a smart look while the polo collar further adds to the overall design. Furthermore, it has been made of a superior quality fabric that not only ensures maximum comfort but also easy maintenance. 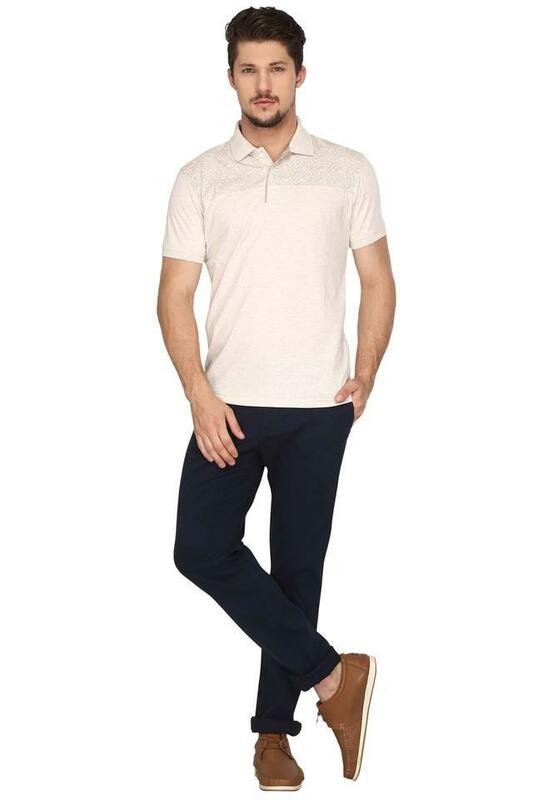 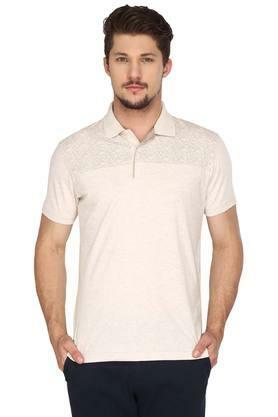 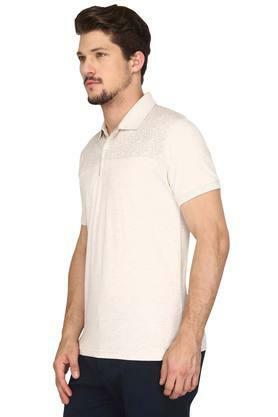 Flaunt your fine taste in fashion with a great verve by wearing this polo T-Shirt for any casual occasion. 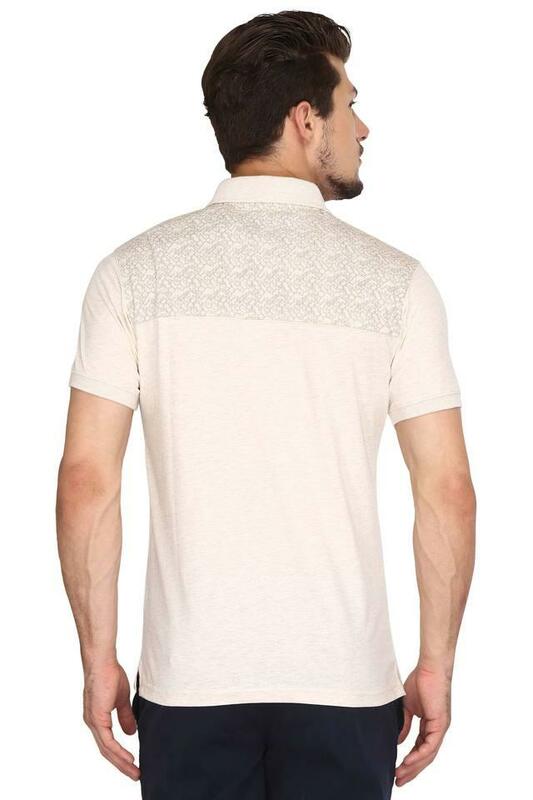 It will go well with a pair of jeans and sneakers.